Fun With Puzzles Brain Teasers Picture Puzzles Puzzle Questions Puzzles Can you read the number? Can you read the number? Can you read. If answer is yes, then its time to test your reading skills. Here is number hidden in this picture puzzle. Can you read this number? 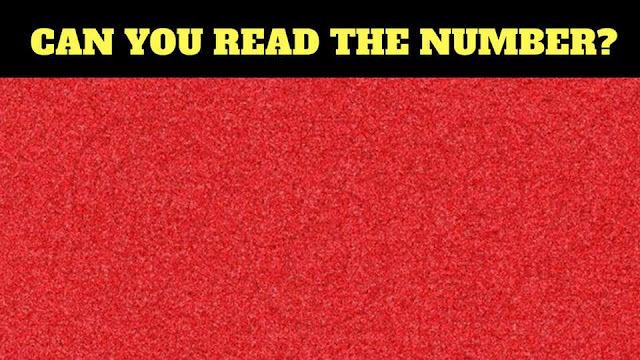 Check Out Eye Test-What Number do you See?